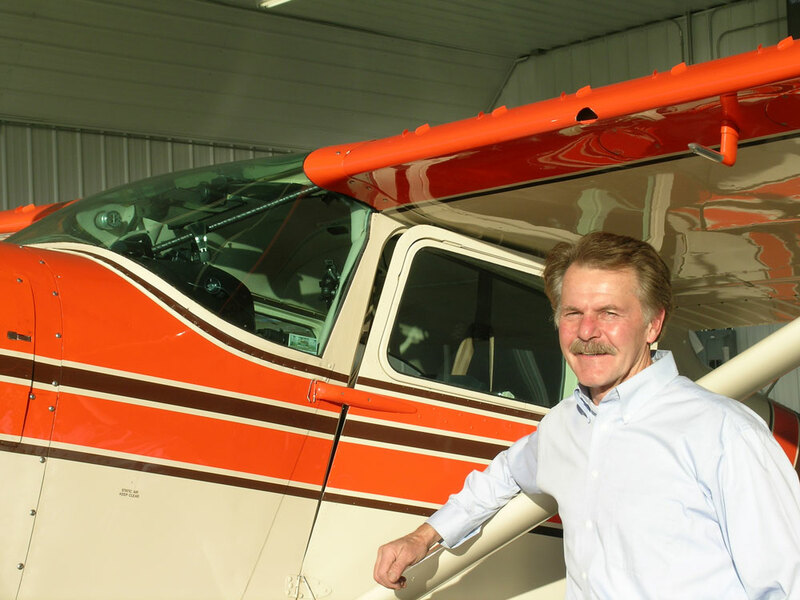 We are the authority on hangar environments, and have created a hangar system that serves our customers by providing a dependable, efficient, warm, dry, cost effective, and pleasant home for your aircraft. Utilizing state-of-the-art radiant heating technology, combined with advanced, but cost-effective, construction techniques, we create a pleasant, constant temperature/low humidity environment that is optimum for aircraft storage. Most airport built hangars are steel-framed buildings that are difficult to insulate, and difficult and expensive to heat. The steel acts as a thermal conductor transmitting cold from outside to inside. 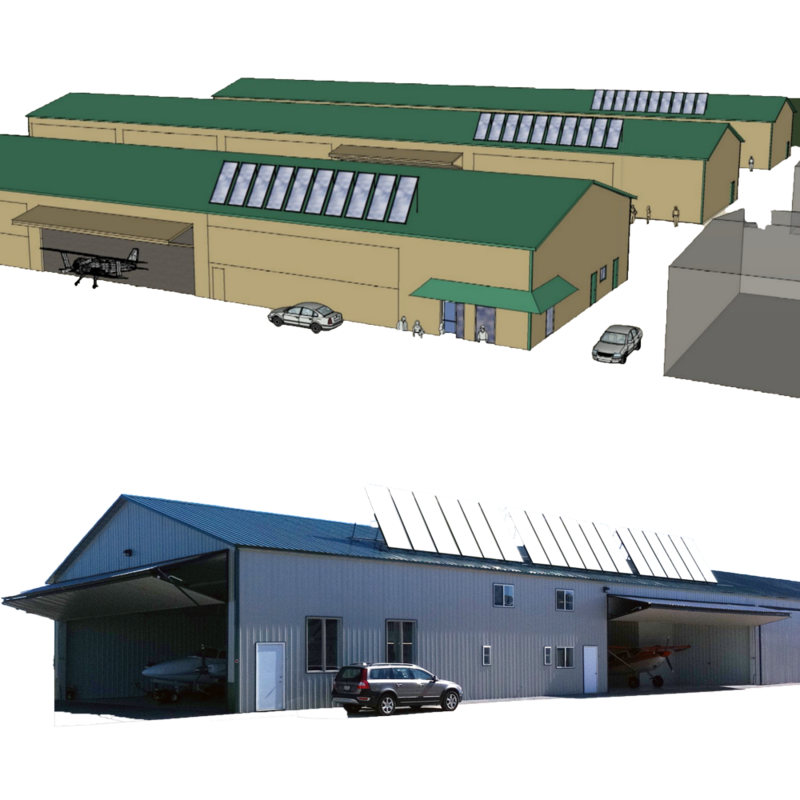 Our aircraft hangars are built using naturally insulating wood-framing and are able to withstand heavy snow loads and hurricane strength winds. In addition to being built strong, each hangar features an insulation system to provide superior condensation control and insulation. Wide, tightly fitting, blankets of insulation are used in the walls of your hangar while blow-in insulation is used in the ceiling to provide high thermal ratings, up to R-50 ceilings and R-30 walls. is here and more affordable! 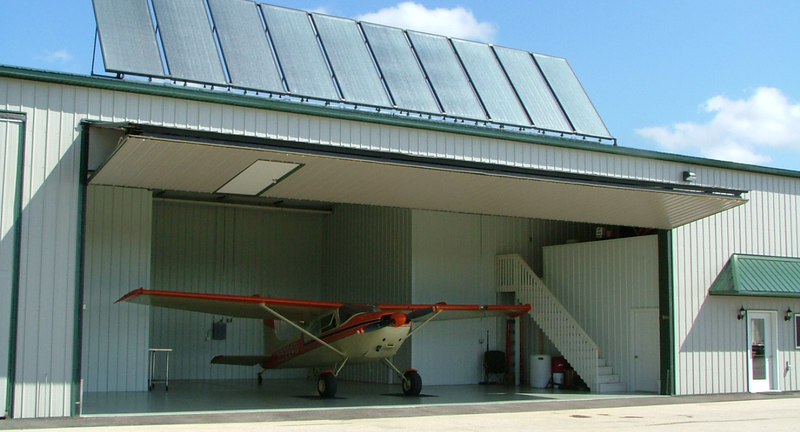 Utilizing the Moreland radiant heating system, we heat each hangar to safe and comfortable temperatures, and operate the entire system for a minuscule cost. Create real estate value through very long (50+ years) transferable airport ground leases. Very low monthly cost of operation. We would love to hear from you. Visit our contact page to ask us anything.